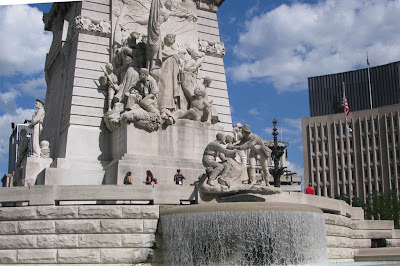 While visiting our great state capitol, Indianapolis, my family and I were able to walk around and enjoy the very center of this city. 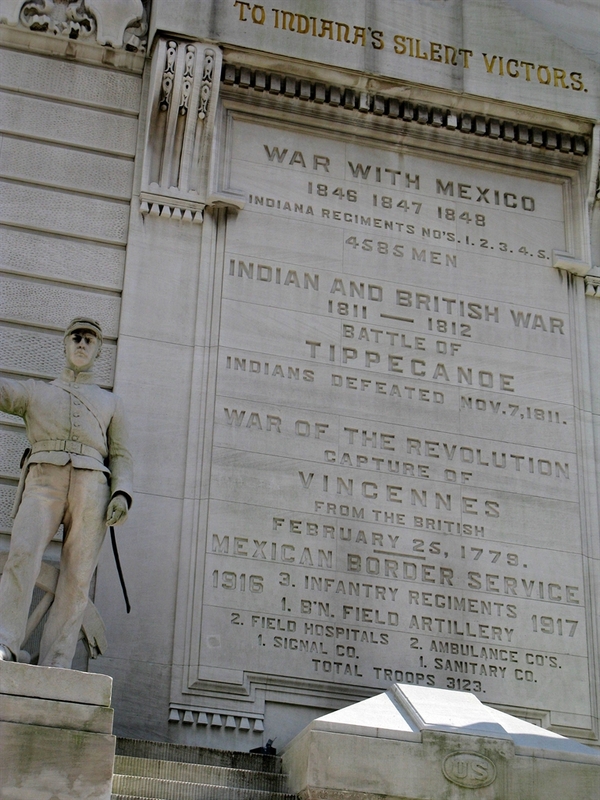 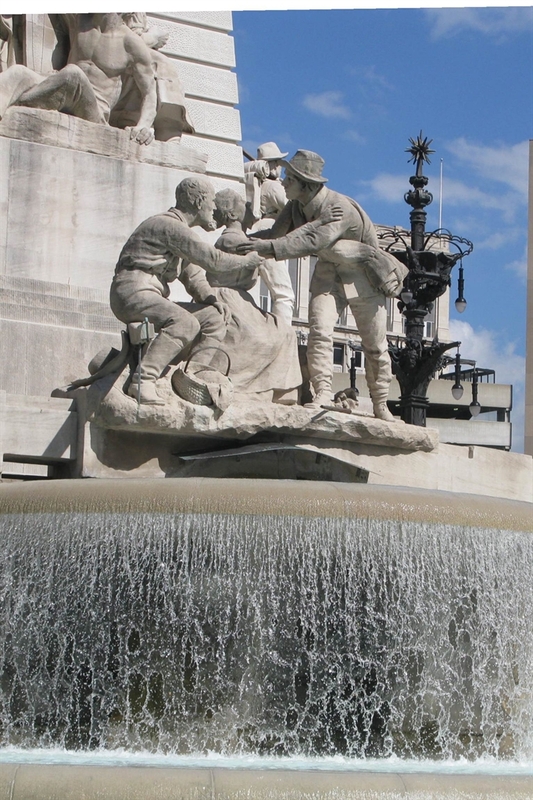 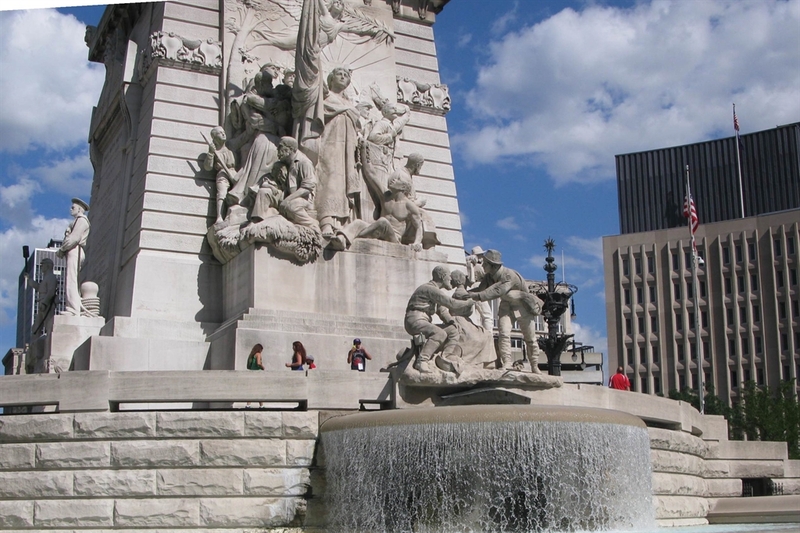 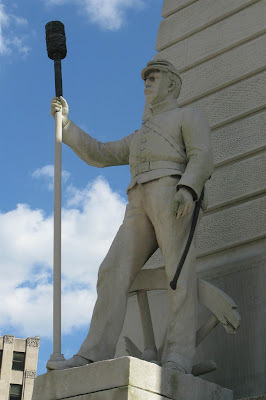 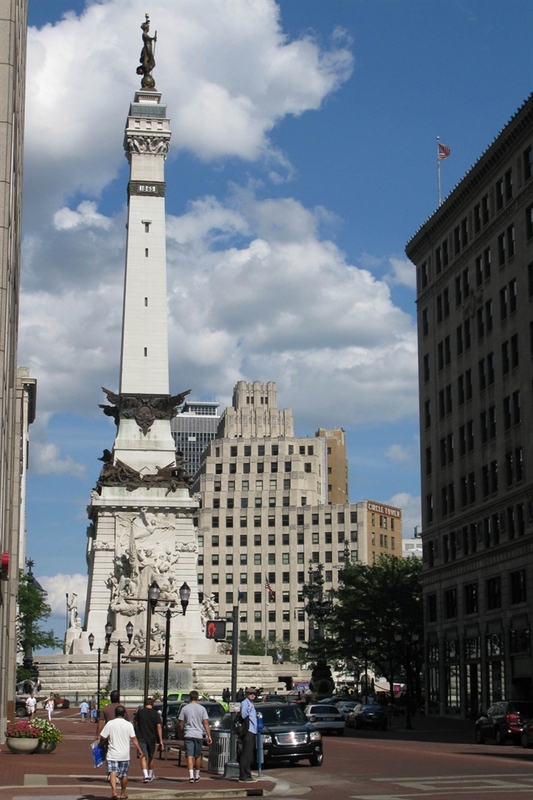 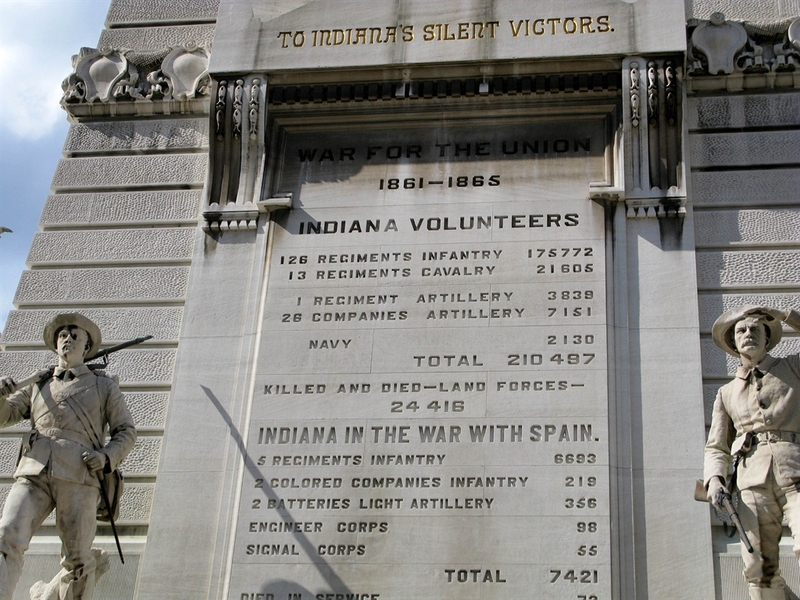 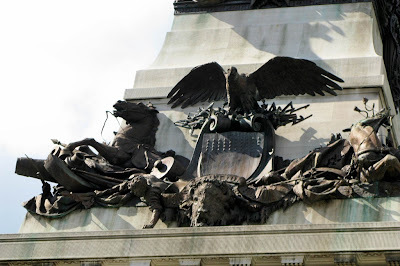 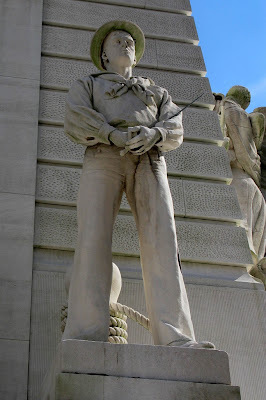 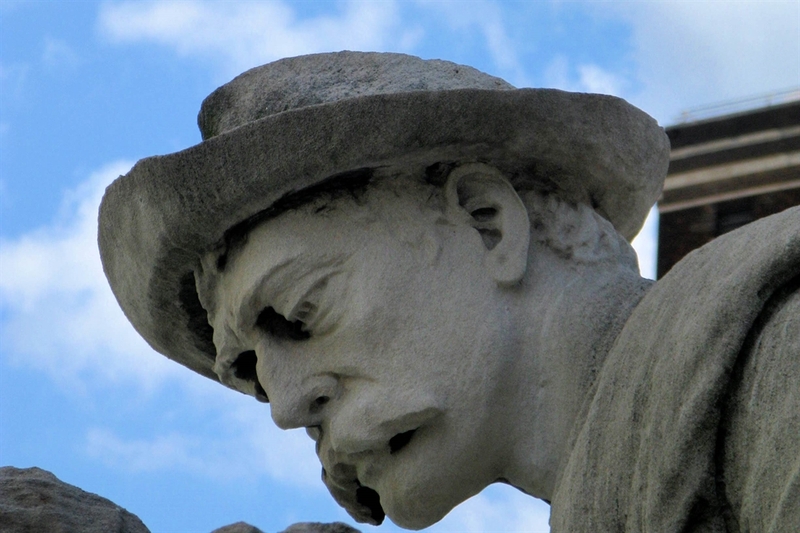 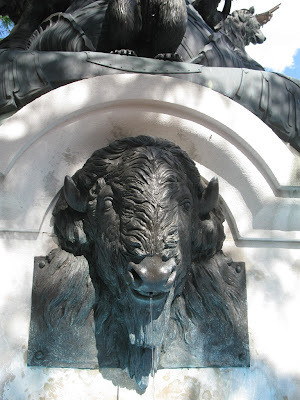 We call it Monument Circle, and the monument's name is The Soldiers and Sailors Monument. 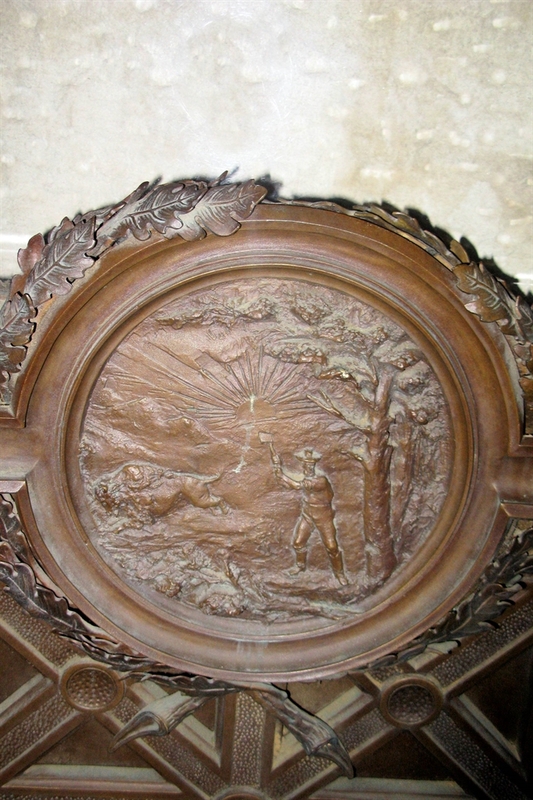 These pictures were taken by Bear, who was't even alive twelve years ago when the world stood still, at least our world. 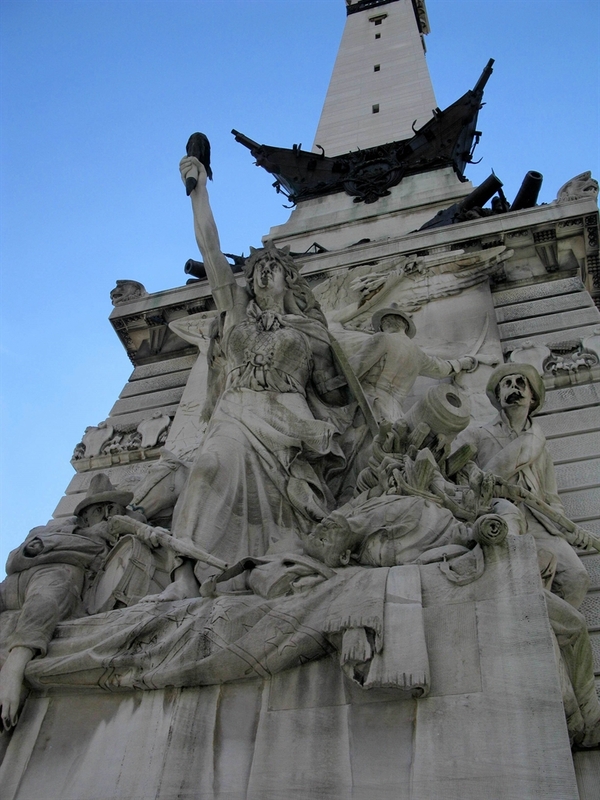 Her pictures bring a sense of pride and purpose seen even through the eyes of a child. 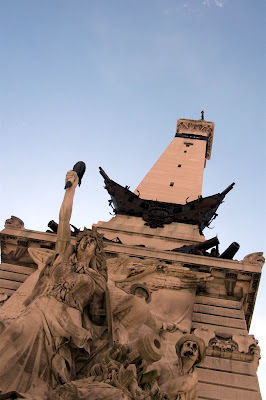 Twelve years ago, the skies were empty of everything but clouds, just as our great grandparents and those who came before would have known it. 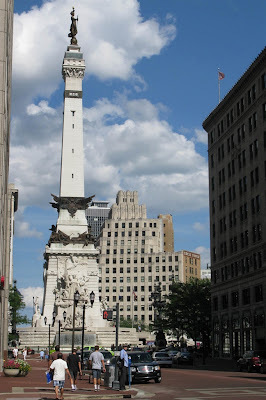 That unmarked sky stands very clearly in my memory of the events around 9/11. Come the end of November, this monument is the base for Indiana's biggest Christmas tree, but at all times it stands for those who came before us and worked and fought to give us what we have today.